LED lighting solutions to the Australian market. 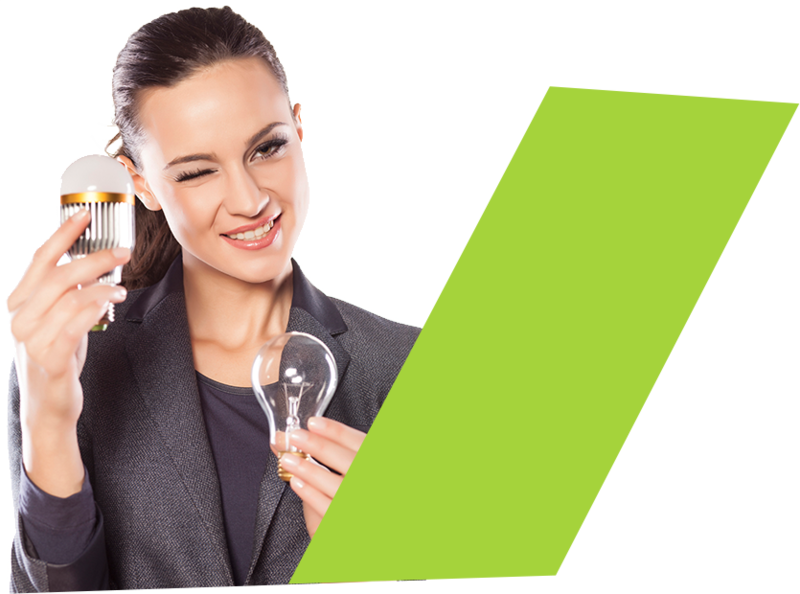 At Matrix LED, we take great pride in our customer-centred business model. Anticipating the current demands in new-age lighting solutions, we provide the latest end-to-end LED lighting services from consultancy and design to supply, installation and maintenance. Our LED solutions allow our customers to make dramatic and immediate savings on their existing lighting power bills, lighting maintenance costs and carbon footprint. What’s more, our range of products suits the multi-level needs of indoor and outdoor environments. To that end, our LED solutions are fit for various purposes, from commercial, industrial, corporate and outdoor applications to architectural lighting options. More than anything else, our company’s know-how, experience and collaborative service model lets you access affordable LED lights, regarded as the best on the market, and government rebates that create highly attractive payback on your outlay. By choosing our finance option, you may even achieve immediate positive cashflow from your energy savings. We are obsessively customer-focused, with the ability to provide complete turnkey solutions from lighting consultancy & lighting design, through to supply, installation & ongoing support of LED lamps and LED fittings. Our LED solutions allow our customers to make dramatic savings on their existing lighting energy costs, lighting maintenance costs and carbon footprint. We offer a range of high quality, energy efficient, LED lighting solutions for both interior and exterior environments. Our LED solutions cater for commercial, industrial, corporate and outdoor applications and include architectural lighting and light fittings. Matrix LED can supply, service and support clients Australia-wide. With our competitively priced financing/leasing facilities, our customers can take full advantage of the savings of LED lighting solutions and expense the cost over time, rather than tap into cash reserves, to achieve an early cashflow positive position. Matrix LED offers high quality products and services to assist our clients in the effective utilisation of appropriate LED lighting applications. This section of our website showcases actual photos of some of our more recent projects. Let us know if you have any questions. 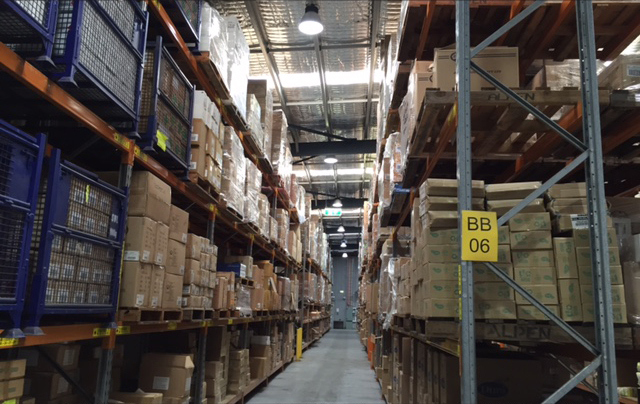 Matrix LED recently supplied and installed 500 x 135W High Bay LED lights in the Direct Group’s Distribution Centre at Innovations Park, 431 Warringah Road Frenchs Forest in NSW. Matrix LED conducted an audit of the Distribution Centre and collaborated with the Distribution Centres Manager to calculate the potential energy savings. In addition to supplying and installing the LED lights, Matrix LED managed the whole process that enabled the Direct Group to obtain the correct amount of energy savings certificates for the purpose of the government rebate.